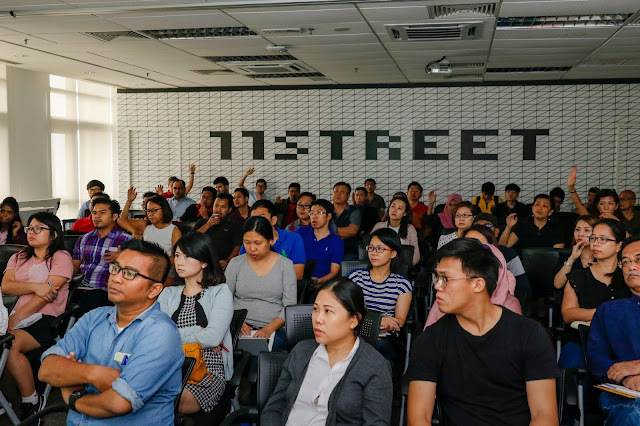 11street (www.11street.my); Malaysia’s number two online marketplace, today announced that in 2017, 56% of its registered sellers were women’ selling products across various categories. This data was revealed in conjunction with International Women’s Day. The platform that first launched in Malaysia in 2015 has had a fierce vision to help sellers reach their full potential, particularly with female entrepreneurs through its seller development programs and the 11street Academy. 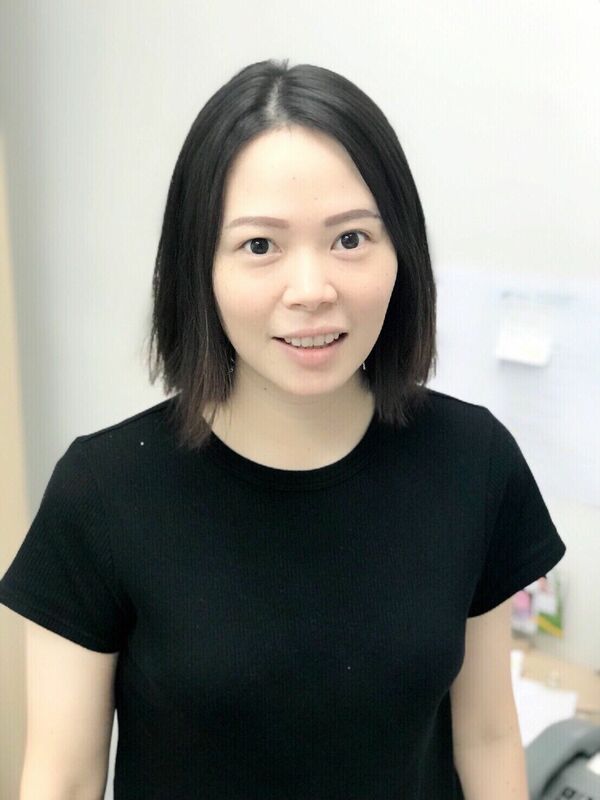 Agnes Chua from JOCOM who has an online grocer app on 11street has enjoyed a 300% growth since joining 11street. 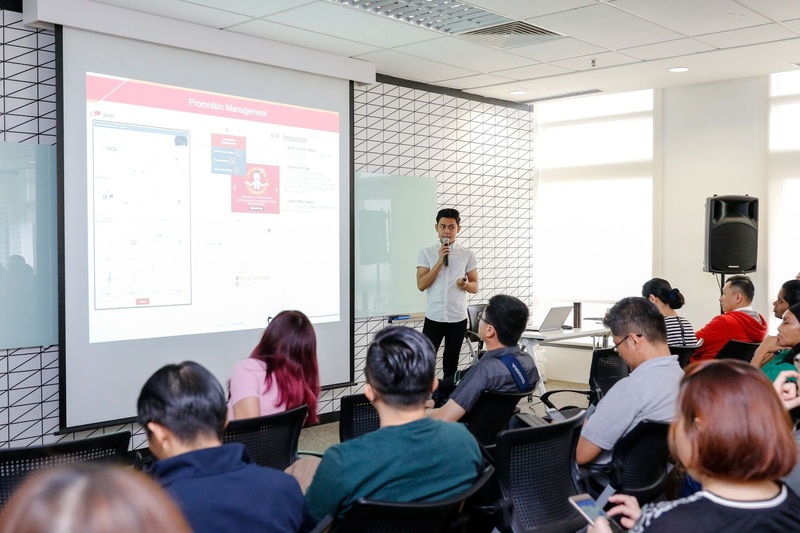 JOCOM is an integrated solution that connects rural farmers, traders and vendors with consumers via e-commerce. 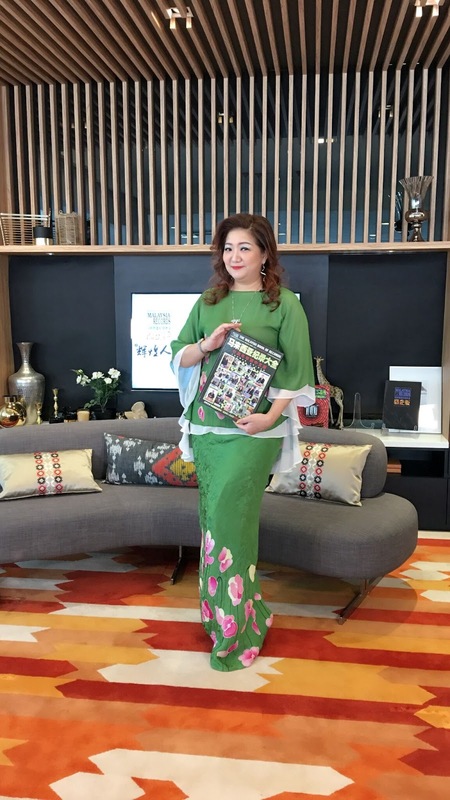 She started a business in e-commerce to allow herself more flexibility; a factor that is especially crucial to those balancing motherhood and other familial responsibilities, in addition to the advantage of being one’s own boss, as well as lower costs than starting a brick and mortar business. With support from 11street, Agnes has started to see the fruits of her labour come to life with the success that JOCOM is enjoying “Rather than competing with each other, why don’t we collaborate and forge a stronger outcome together?” she said. In addition, 11street saw 7% of its female sellers tapping into the categories of large electronic appliances, camera, smartwatches & wearables, audio & gaming and home improvement. 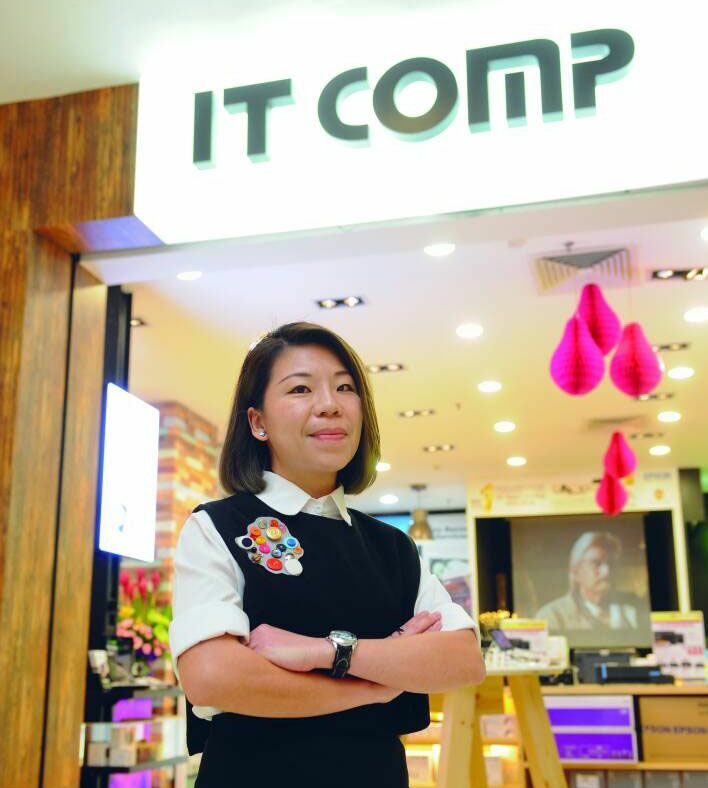 One notable female entrepreneur who has definitely broken the gender stereotypes of women in e-commerce industry is Chief Operating Officer of IT Comp, Sharon Goh. Interestingly, despite not having a background in IT, Sharon was savvy enough to foresee that e-commerce was the future trend and hopped onto the bandwagon. In 2015, Sharon and IT Comp joined forces with 11street, a partnership that eventually helped her become one of the top players in a typically male-dominated category of sales on 11street’s marketplace: Mobile, IT & and ElectronicsD irector of the N4 Camera Store Sdn Bhd, Ong Mei Jye also spoke about how e-commerce changed her business and her life. “I have found greater opportunities in providing consumer digital products and services online, like a steadier growth and wider possibilities at the lowest cost. 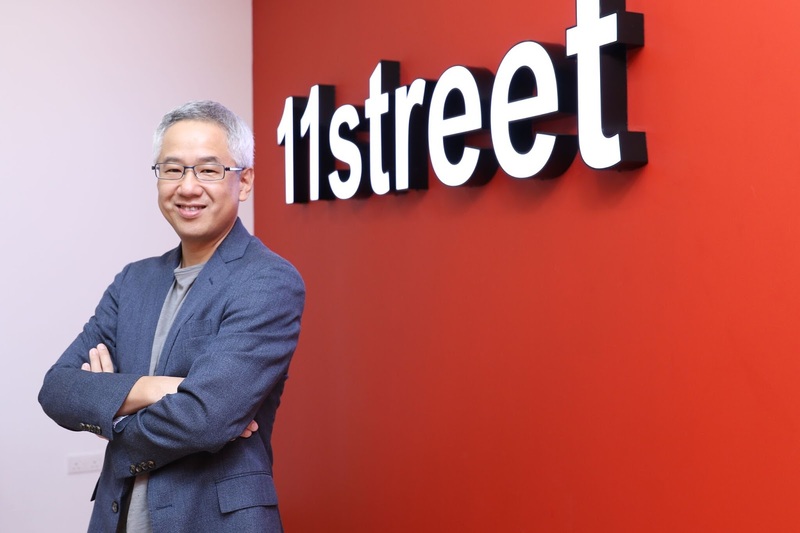 By partnering with online marketplaces, including 11street, the N4 Camera Store has successfully achieved a turnover of 20% in our group business and I am positive to see more growth in the e-commerce sector,” Ong said.